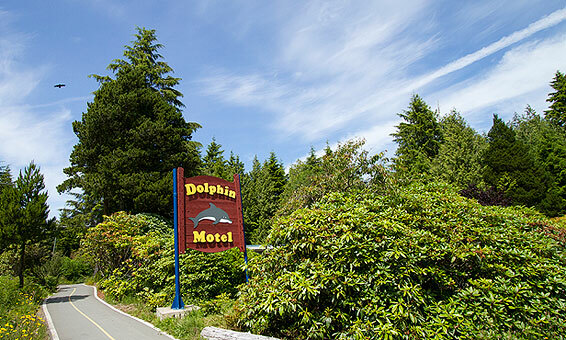 Dolphin Motel Tofino is in an old growth forest setting near Chesterman Beach. 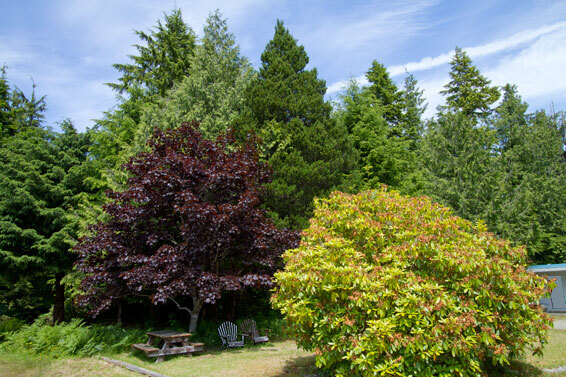 Guests can walk or bike on paved paths Chesterman Beach, Cox Bay, MacKenzie Beach, the Tofino Botanical Gardens, an indoor climbing gym, and the town center. Next door to us is the Outside Break, an eclectic collection of local shops, where guests can find surfing supplies, groceries, and movie & bike rentals, art galleries, great coffee, fine chocolates, and delicious food. 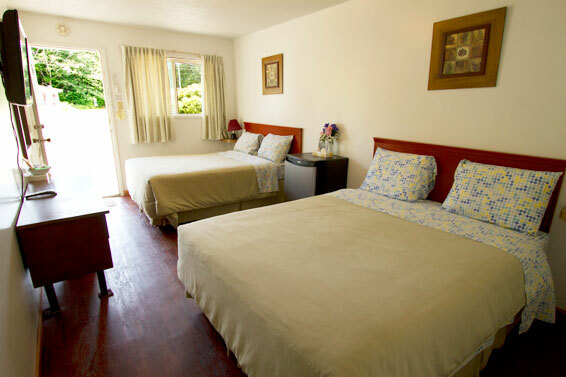 We are a family business that offers great service and excellent location, and we look forward to welcoming you to Tofino! Off season prices available. 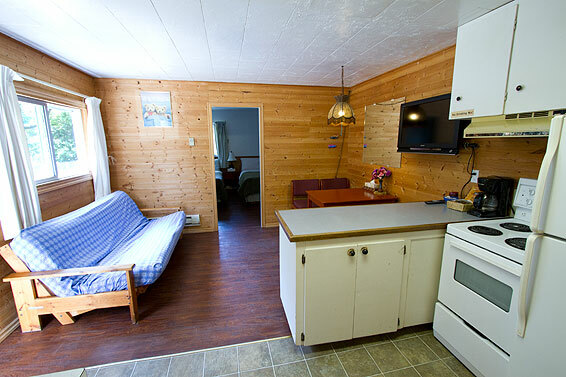 Discounted rates offered often; please call for a quote.